Our objective is to add new and much needed Discovery Arts’ Arts Adventures to children’s hospitals who are requesting our programs and services. Our Arts Adventures are diverse explorations of music, art, dance and drama. 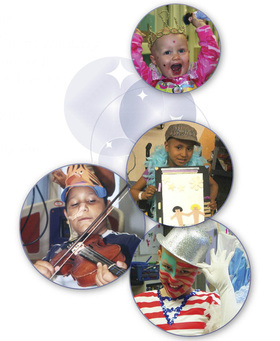 Our unique program offers a wide variety of activities while simultaneously addressing the emotional needs of critically ill children using the tools of choice, creativity, imagination, fun and laughter. Most important, Arts Adventures provide very sick children with opportunities to shed the horror of their illness and for a moment, enjoy the happiness and joy of normal childhood.